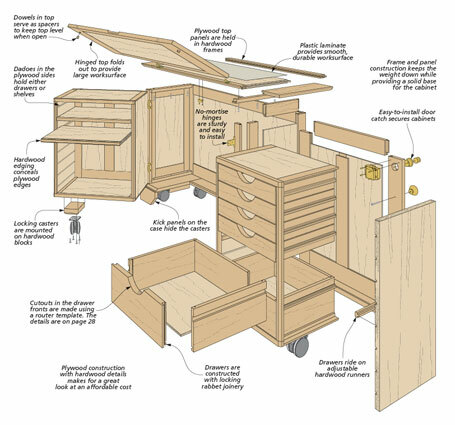 No matter what the hobby, you need a place to work and to store the tools and materials you use. 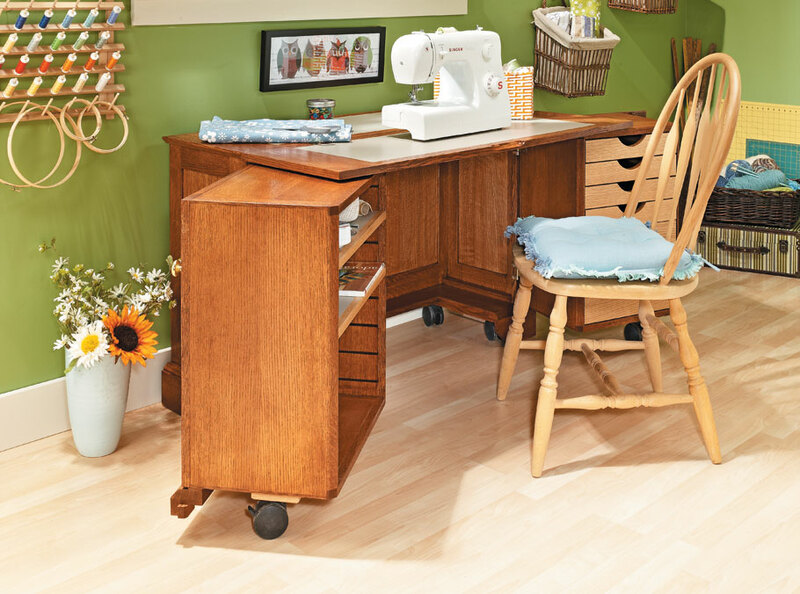 We designed this craft cabinet with sewing in mind, but it could easily be used or modified to accommodate just about any hobby. 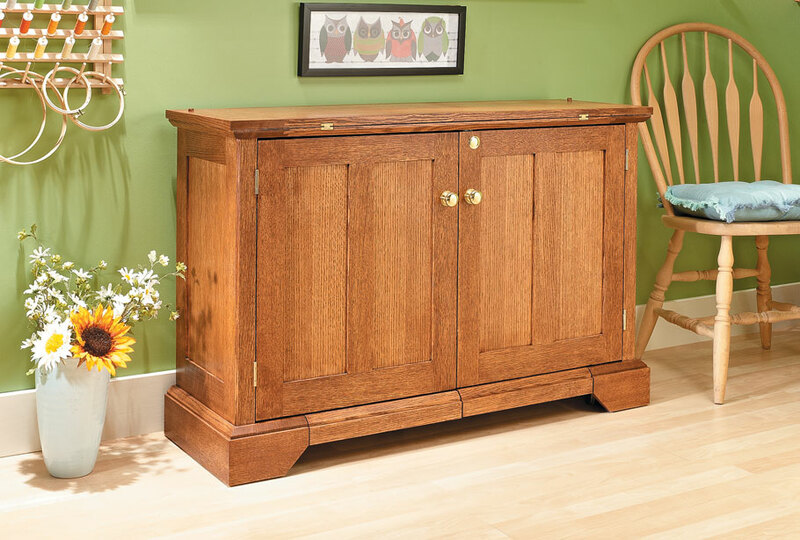 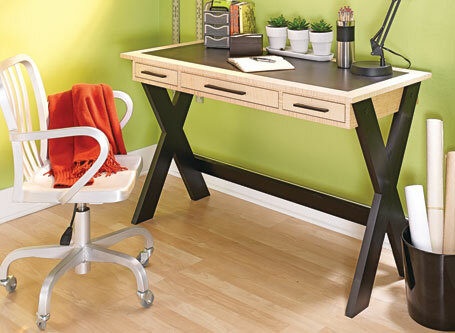 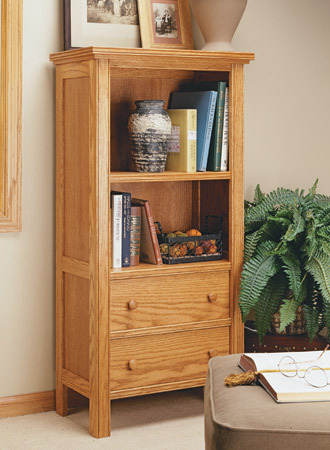 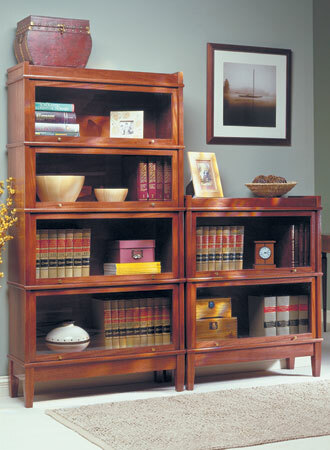 The cabinet is full of drawers and adjustable shelves for storage of a variety of supplies. 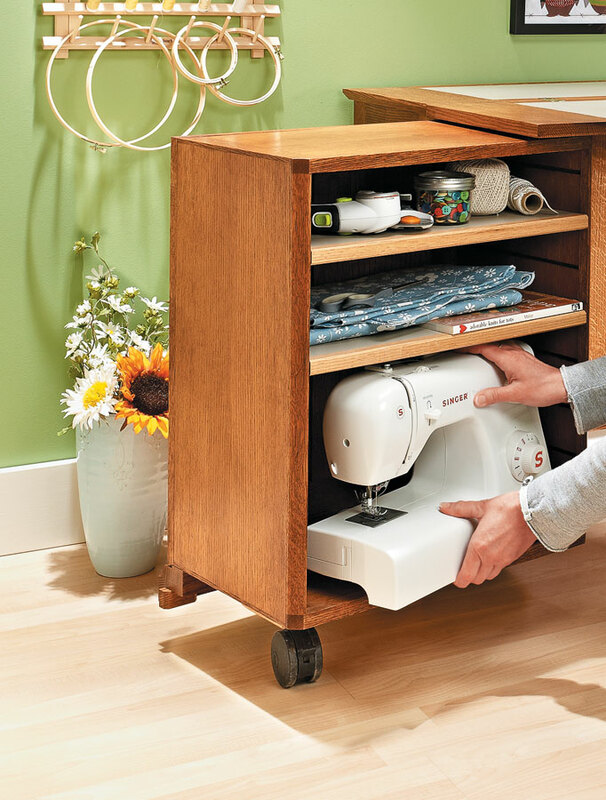 Best of all, it closes up into a fairly small unit that you can roll away into a corner when it's not in use.